I have helped businesses all over the world scale their growth through lean growth hacking principles. I have built and deployed systems that scale growth for businesses, and worked with some of the brightest minds in marketing to deploy award winning campaigns. There are limitless marketing tools a digital marketer or growth hacker can have in their toolkit. Check out my blog post that highlights the "Essential List of Tools for the DIY Marketer." SEO is critical to driving converting, interested buyers to your website. Without SEO you are missing out on revenue and profit opportunities. "Improving Your SEO Overnight: Learning the Latest Internal Linking Opportunities." "SEO Myths you should abandon right now." PPC and Paid Social Media advertising is a great way to drive ready-to-buy prospects to your website. And paid social media ads can be a relatively cheap way to use your marketing budget. Don't miss out on relevant paid advertising strategies this year. "Tips to designing you next Facebook Ad." 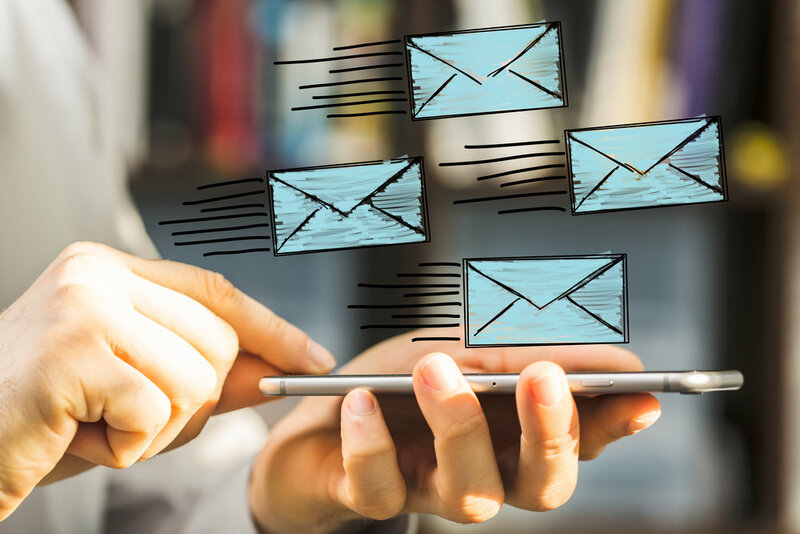 Email marketing and demand generation are huge resources for anyone looking to drive growth. Whether it's email, webinars, demos, or another platform - don't overlook demand generation. "The Secret Recipe to Creating an Army of Agile Marketers." "Applying Agile Project Methodology for Client Success." Social media whether it's organic or paid is a critical tool to any inbound marketer or growth hackers toolbelt, and is one that can't be forgotten for any business. "6 ways to a better and improved social media marketing strategy." 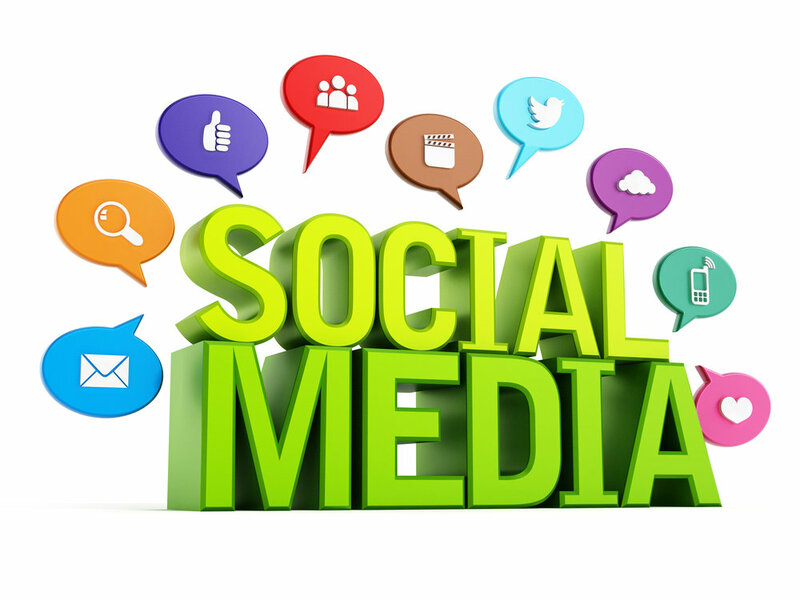 "4 practical social media tips for small businesses." Content is, and still reigns king. However, content must be engaging through story, properly promoted, and optimized for SEO. Content done well can drastically change your marketing landscape. "Content Marketing: How Much is too Much?" "Content Marketing: Finding Your Market." The future of content is video - and if you haven't ventured into video yet. It's time. Animated videos are an affordable alternative on a limited budget. LA Jewelry Video - Outlining their value propositions, differentiating factors, and what makes them unique in their industry. Landing pages and conversion funnels are a great way to target the entire buyers journey. If you're losing buyers in their search, this is where you need to examine your efforts. Marketing and sales can no longer be siloed. Through automation processes, you can align sales and marketing and also drive new revenue for your business. "How to Generate Sales Leads that are Actually Qualified." "To Demand Gen or To Lead Gen; That is the Question."